Located in the shops at Starwood, Panache at Home features beautiful home décor with first-class customer service. 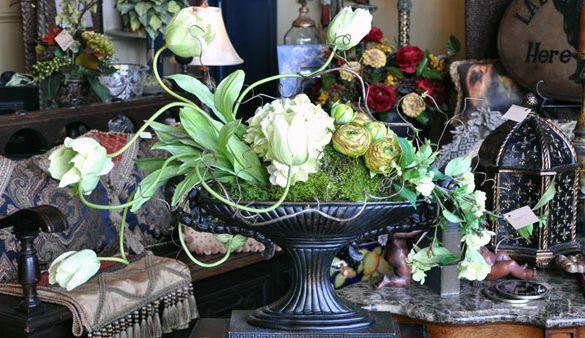 If you are looking for a special touch to liven up a room, Panache is well worth the trip. They offer gorgeous home furnishings, collectibles, gifts, jewelry, and festive garnishes for the holidays. The items are hand selected by the store’s owner who works directly with local and international designers to collect stunning pieces.